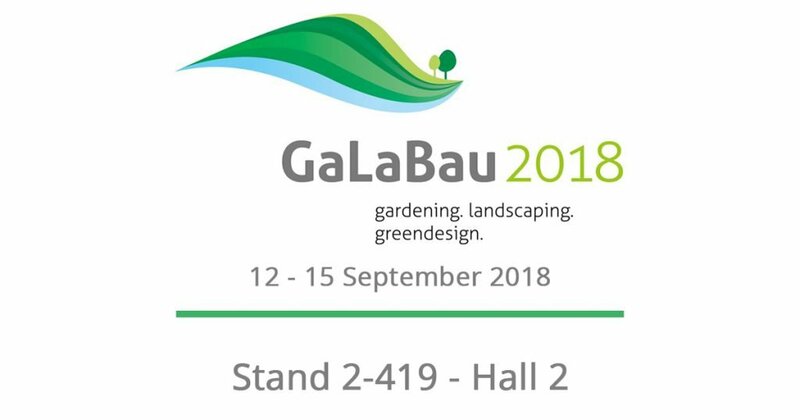 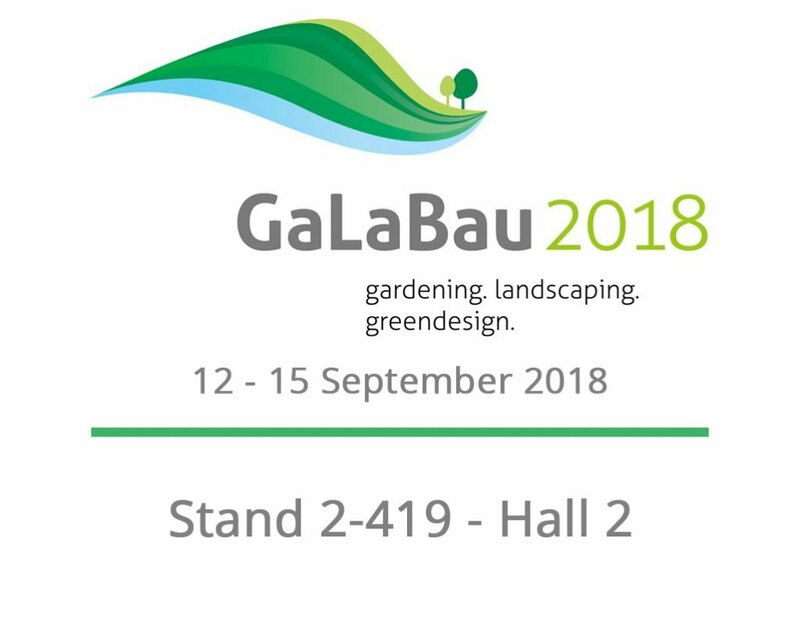 GaLaBau 2018 is the unmissable international event for the landscape design and outdoor furniture sector, which will open its doors from 12 to 15 September 2018 at the Nuremberg trade fair in Germany. 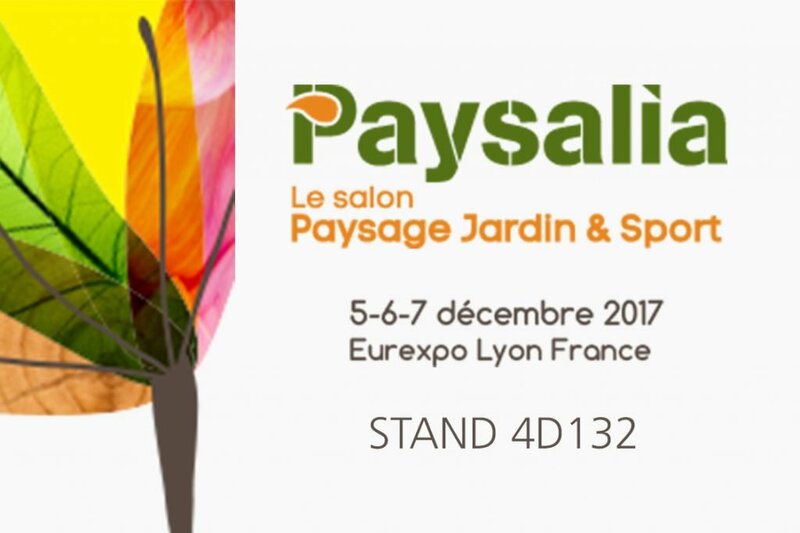 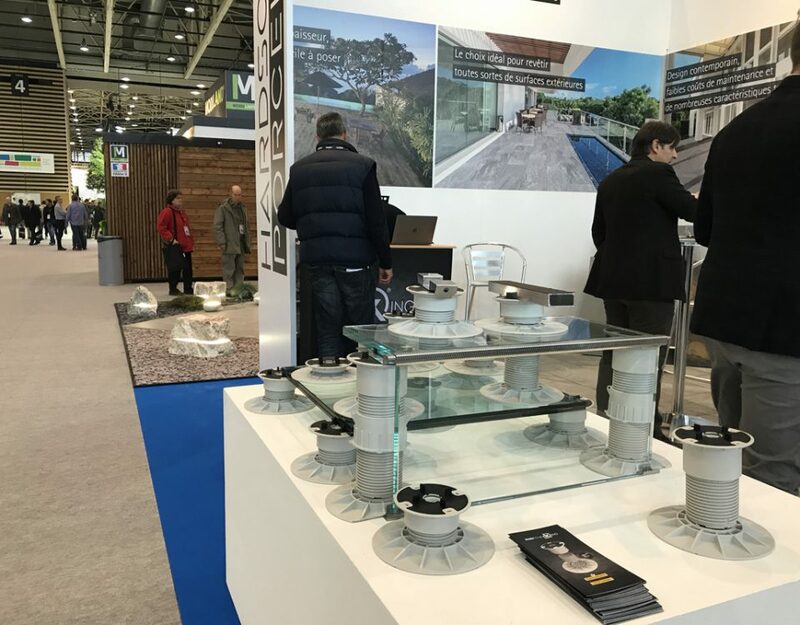 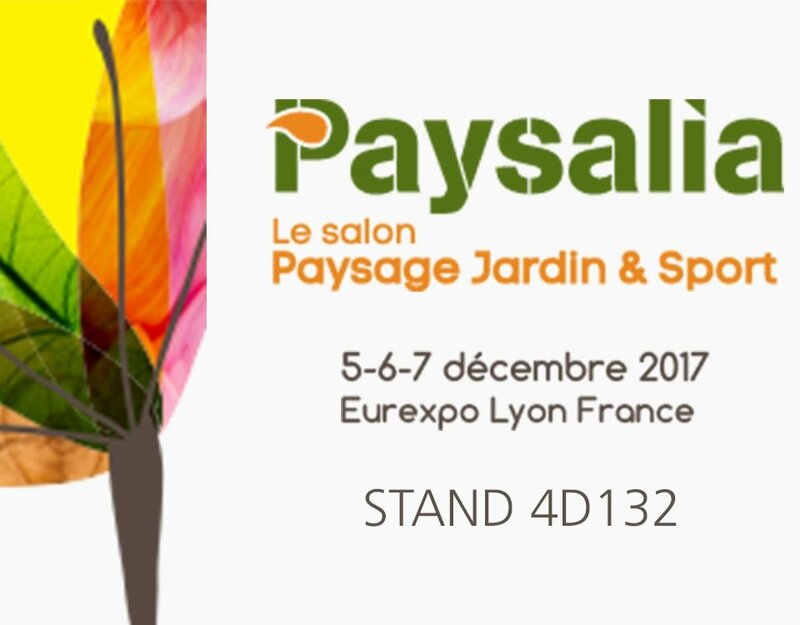 With 125,000 square meters split over 14 pavilions that will host over 1,400 exhibitors, this year the event offers an even wider showcase of products on display, solutions and meeting opportunities for all professionals in the fields of gardening, landscaping and greendesign. 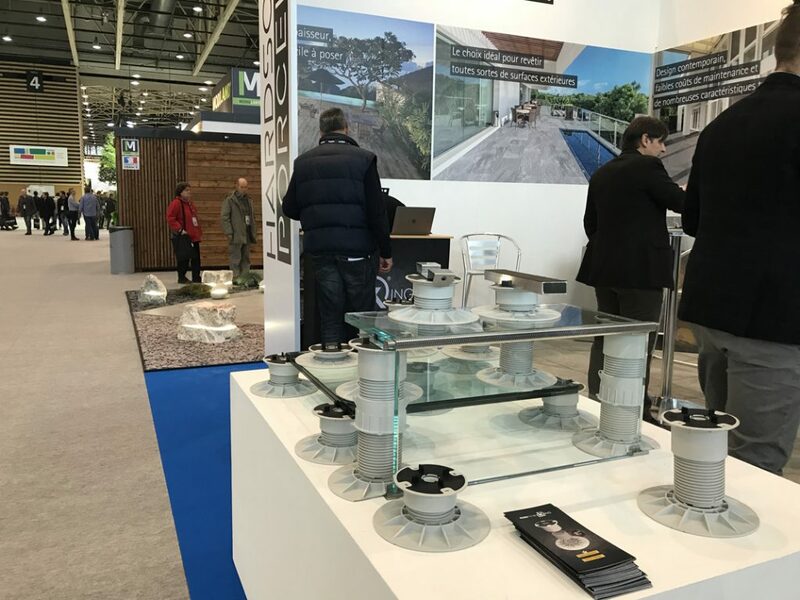 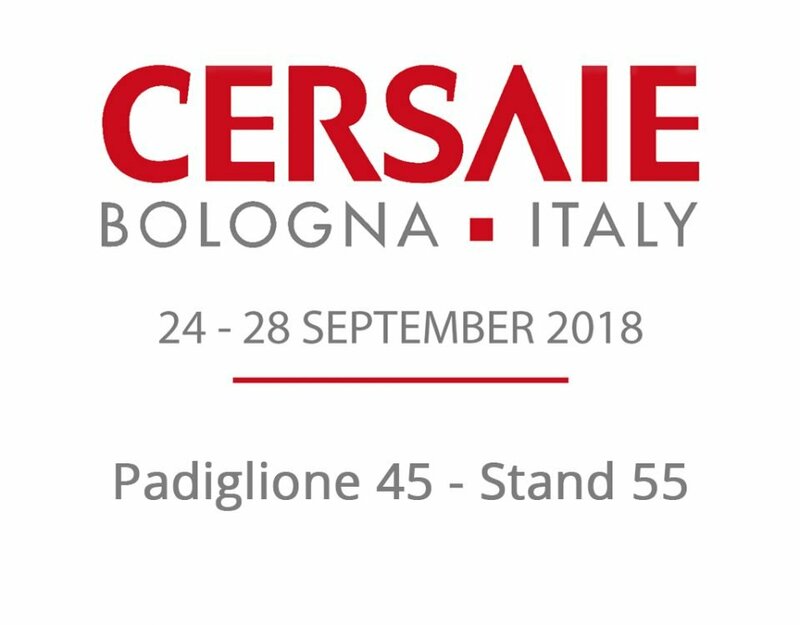 DPS Floor will participate for the first time in this event, which will be a great time to present the entire KING range, technologically advanced solutions for outdoor raised floors, at booth 2-419 hall 2.